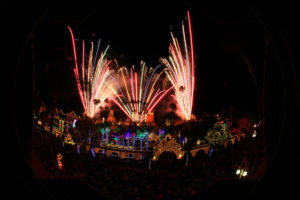 Pyro Spectaculars dazzles this holiday season at the Riverside Festival of Lights! 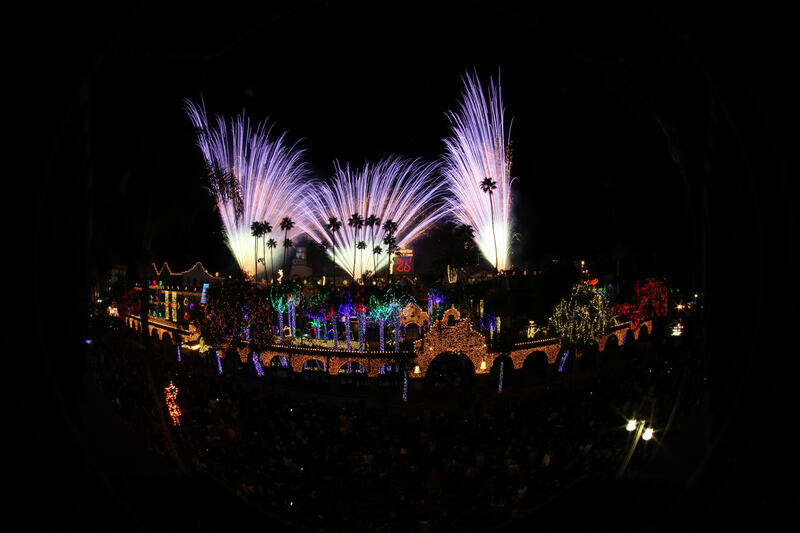 On Friday, November 24th, 2017 Pyro Spectaculars lit up the skies above Riverside for the Festival of Lights 25th Annual Switch-on Ceremony, and the view was stunning. 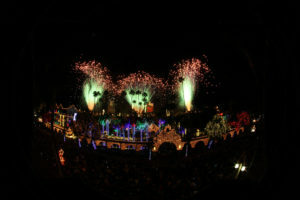 Every year the Mission Inn Hotel & Spa in Riverside, California shines with millions of beautiful lights, animated characters and a street fair filled with local vendors to usher in the holiday season. 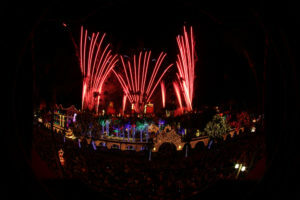 During the opening ceremony for the event, Pyro Spectaculars sent stunning fireworks high into the skies above the dazzling lights to welcome in the season. 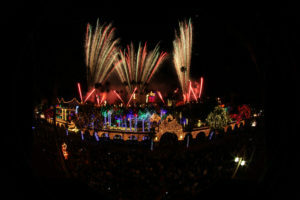 Previous PostStart your holiday season with a bang!